Clinics are held every week. Expectant mothers should attend regularly. Please bring along a urine sample to your appointment. A final post-natal check after the birth is also important. We are moving towards a system of routine annual review for long-term diseases in the month of your birthday. Please book an appointment with a practice nurse. Make sure that you bring any portable equipment (e.g. inhalers, blood glucose monitors) with you, so that we can check their condition and monitor your technique. Your nurse may ask you to book a subsequent appointment with a GP for medication review. These clinics are held every week for the purpose of routine baby health checks and childhood immunisations. It is important to bring your child to these clinics, which are an effective way of providing continuity of care, early recognition of potential health concerns, and ensuring full immunisation from serious infectious diseases. All children must be registered before they attend these clinics. Click here for information on the NHS immunisation schedule. If you think that your child has missed any vaccination, please book an appointment at a Child Health Clinic to discuss this. If you are eligible and have not yet had your Flu Vaccination please contact the surgery and arrange an appointment with one of our Practice Nurses at Wingate Medical Centre. This clinic, run by Dr Perritt, aims to address minor skin problems. It is accessed by referral from your GP, by appointment only. You will normally be offered a triage appointment prior to surgery. At this triage appointment, you will be examined and where possible, offered a diagnosis and management plan. This will include alternative treatments to surgery, along with a summary of expected benefits and potential adverse effects associated with the treatment options. Should you decide to progress with surgical management, you will be asked to sign a form providing evidence of your consent to the procedure. Clinics are held every Tuesday 13:00 to 15:00 and Thursday 15:30 to 17:20 and are run by Knowsley Stop Smoking Service. To book an appointment please ring up and ask to book an appointment. Please note if this is your first appointment you will need to book a double appointment. 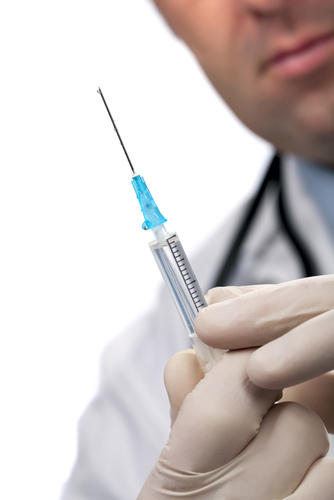 We can offer the full range of travel immunisations. Please book in to see us as soon as you know your holiday destination. 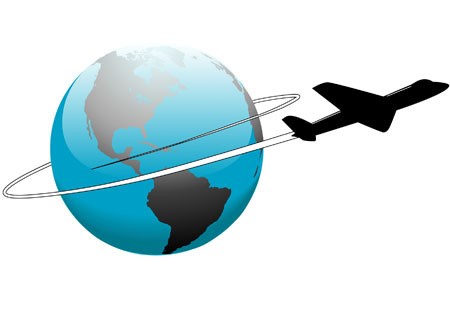 Ideally you should come at least 8 weeks in advance of your departure date, as some immunisations involve a course of injections spread out over time. Please be aware that the cost of certain vaccinations is not covered under the NHS, and will require a separate charge. More information is available on the above tab. These general health checks are available most weekdays. 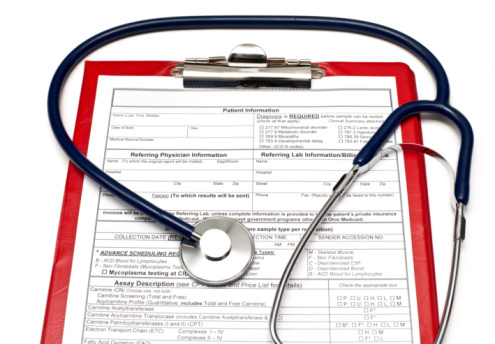 All newly registered patients must see the practice nurse for a medical. Health checks are also available for people who have not seen a doctor for over three years. 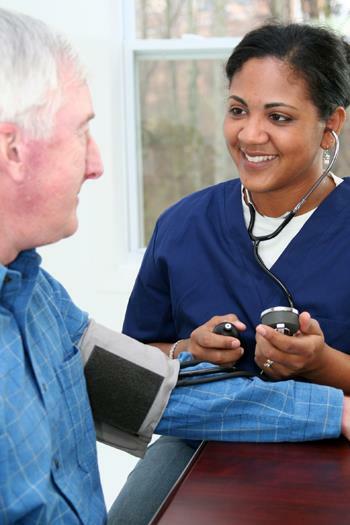 Annual health checks are also available for patients over 75 years old. You will be given a general medical examination, followed by the opportunity to have some routine screening blood tests. Please book in for an appointment with a district nurse. We run clinics for patients with medical problems needing regular checks, such as asthma, diabetes, heart disease, raised blood pressure and hormone replacement therapy. We can also help with problems such as stopping smoking or weight management. Please enquire about these services at reception.